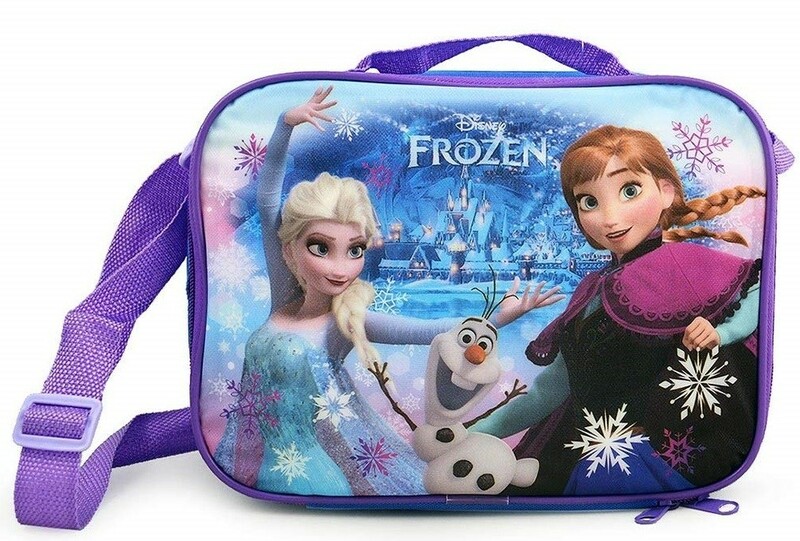 Your kids will look forward to lunchtime everyday with this wonderful lunch bag featuring Princess Anna, Queen Elsa, and Olaf from Disney's Frozen. It's insulated, with easy-clean surfaces both inside and out. It's 11 by 8 inches, perfect for packing enough snacks to get her through a busy day. 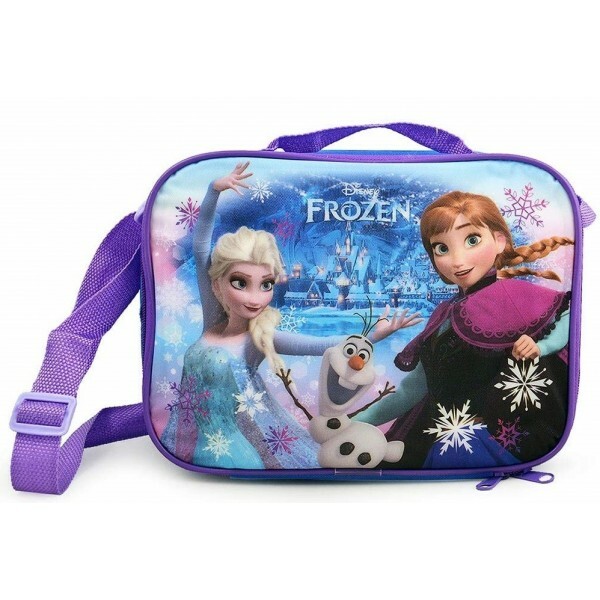 For more kids' lunch gear, visit our Mealtime section in Kids Gear.